Provide instructions to customers who need assistance conducting the download and install of our latest ICS software (and obtain temporary license file prior to requesting their permanent license). Copy the ICSInstaller.exe file to your desktop. Run the executable file to install ICS. During installation select MS Access when prompted to choose a database. 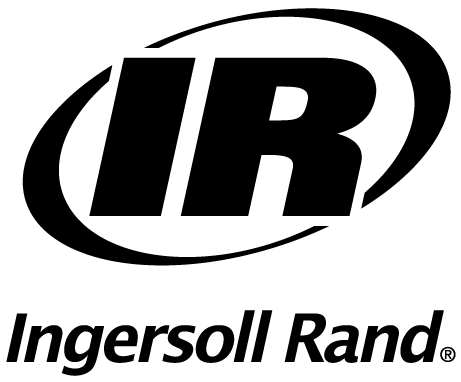 C:\Program Files (x86)\Ingersoll Rand\ICS\Bin. Right click on the IRICSApplication.exe file and Run as Administrator. When prompted for a license select the temporary license that is populated in the Dialog box (coming soon: [How-to] - ICS License Registration for instructions on obtaining a permanent license)). Next, you will be prompted to select an adapter. Select the PCs wired Ethernet port. This is for use with our controllers and doesn’t apply to a stand-alone QX tool, but does have to be selected when first launching the software. Next, go to File->Log off. Then log in with user: supervisor and password: sollinger. Before using the software to program your QX tools you will have to install the QX USB driver (see [How-to] - Install the QX Series Tool USB Driver).